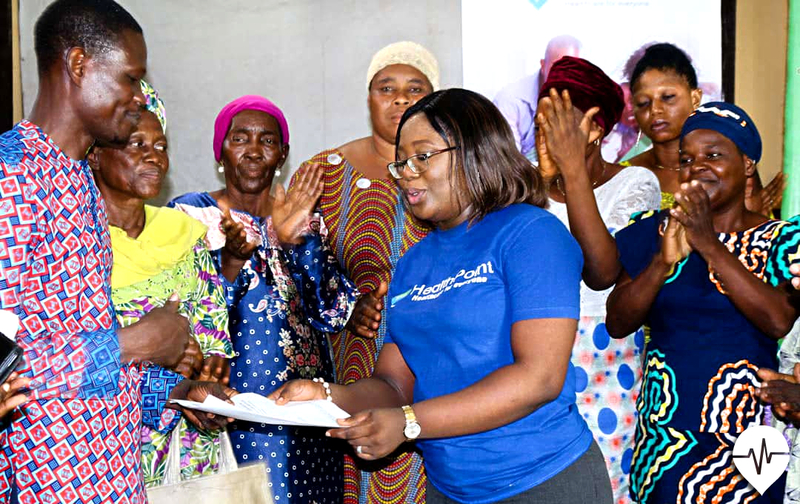 Lagos, Nigeria, February 11, 2019; Sahara Group and The Dorcas Cancer Foundation are joining forces to increase awareness of the cancer scourge in a bid to reinforce the role early detection plays in preventing avoidable morbidity and mortality from the disease which claimed the lives of 9.6 million people in 2018. Tagged ‘How Pink Is Your Love’, the project will take advantage of the euphoria surrounding the 2019 Valentine’s Day celebration to shore up awareness and early detection campaigns through youth engagement talks in schools, health walks, media interactions and donations to select cancer based non-governmental organisations. 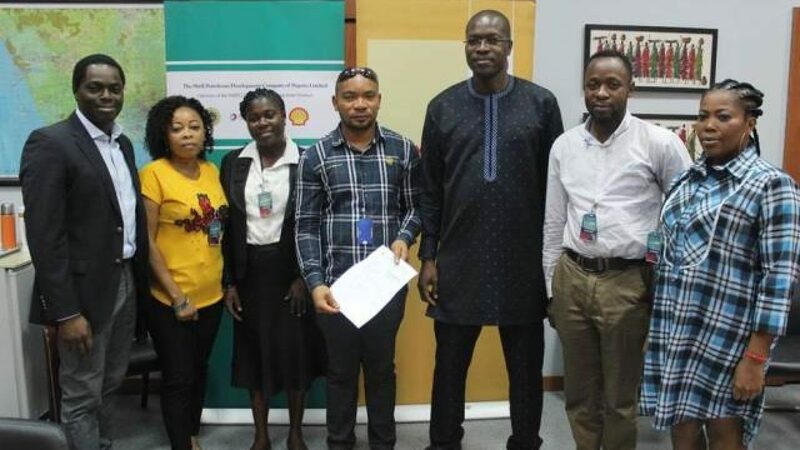 The campaign will be implemented across the energy conglomerate’s locations across Africa, Europe, Middle East and Asia. Dr. Adedayo Joseph, Clinical Radiation Oncologist and Executive Director of The Dorcas Cancer Foundation will provide lead technical support for the campaign through her organisation which is widely regarded for its leading role in stamping out cancer. According to her, The Dorcas Cancer Foundation has backed cancer research; published and distributed free of charge, a first of its kind childhood cancer handbook in West Africa, funded diagnosis, treatment and rehabilitation for several children; partnered with community leaders and influencers to raise awareness; and trained hundreds of health care professionals on early detection and referral paths. “But it is all only a drop in the bucket until everyone gets involved.” I have devoted my career to changing the cancer narrative in Africa, and I invite every individual, every organisation; to join in their own way. “This season, as everyone celebrates love and relationships, I believe we need to take a moment to think about those for whom life seems to be hanging in the balance; those whose priorities are vastly re-arranged by the diagnosis they face. Take a moment to show love to someone who desperately needs it,” she added. “The war to defeat cancer should be concerted requiring the efforts of individuals, corporations and government. 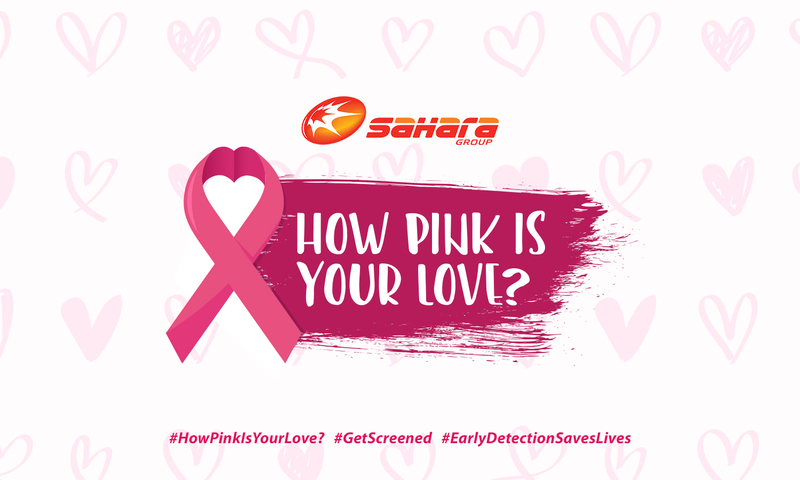 Sahara Group is excited to draw attention to the cancer menace as the world celebrates the concept of love. We believe the greatest form of love this valentine is to raise awareness and do everything possible to enhance the cause of early detection by promoting voluntary and sponsored medical intervention,” he added.